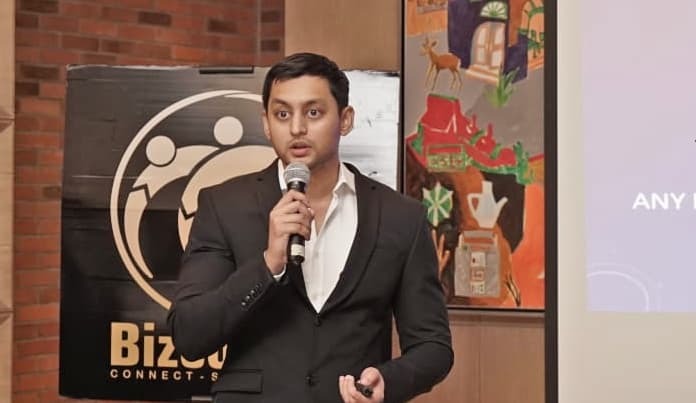 Prayaank spoke in detail about blockchain technology - its current state of business adoption in Southeast Asia, ICOs as a viable fundraising mechanism, and most importantly, the importance of building credibility. © 2019 PRecious Communications Pte Ltd. PRecious worked with ONE Championship, the world’s largest martial arts organisation, to generate hype and interest around an event that took place in Indonesia. To achieve this, PRecious successfully created excitement in the region through the creation of a “buzz video”, featuring Indonesian influencers such as Stefer Rahardian, Ramdani Lestaluhu and Hesti Purwadinata. The video was circulated on the influencers’ Facebook and Instagram. PRecious helped PT Campina Ice Cream Industry launch LuVe, a low calorie, vegan ice cream made using soy milk, in Yogyakarta. PRecious employed a combination of traditional public relations and influencer engagement to spread awareness of the new offering from Campina. The campaign received attention in local media, national media and on Instagram. 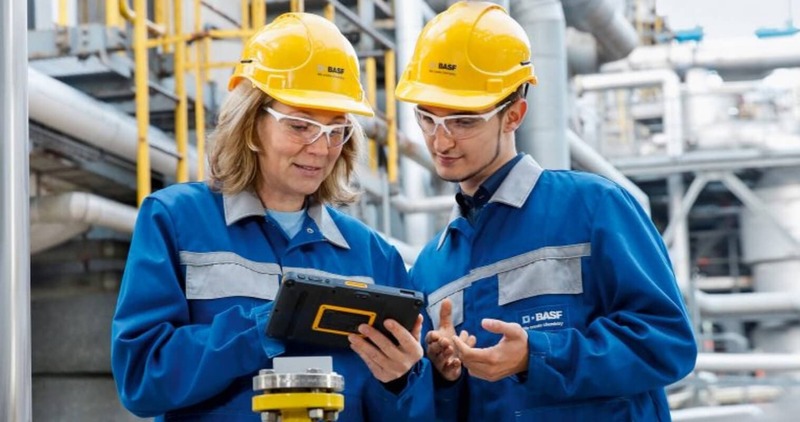 BASF Indonesia, the largest chemical producer in the world, appointed PRecious to drive communications around the “We Create Chemistry” event to celebrate their 40th anniversary in the country. At the event, BSAF intended to announce new innovations in chemical production. By organising and executing media roundtables with BASF’s President Director, PRecious helped place BASF in key Indonesian media, including CNN Indonesia. This effectively positioned them as thought leaders in their industry. 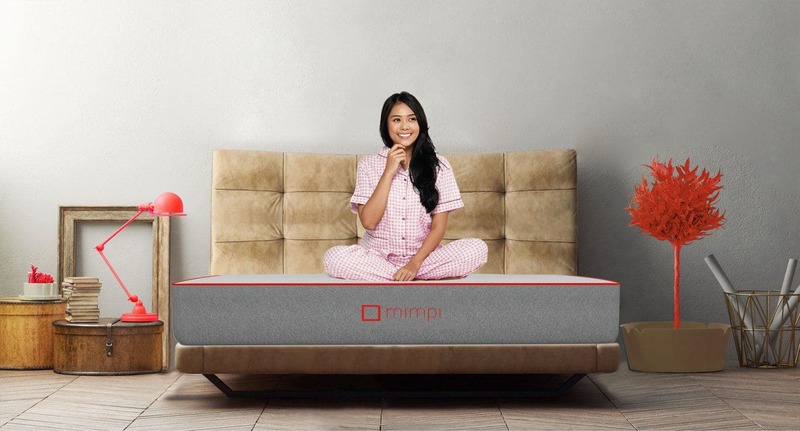 Mimpi is a company that aims to offer luxurious and affordable mattresses to everyone in Indonesia. PRecious helped Mimpi to create awareness for the brand and the technology that they use through localised influencer engagements, resulting coverage in various media outlets. In addition to these engagements, a press launch was also organised to support Mimpi’s goal in Indonesia. As a result, the brand received increased awareness, a better understanding of the technology behind the mattresses and higher engagement, in terms of likes and followers, on social media.